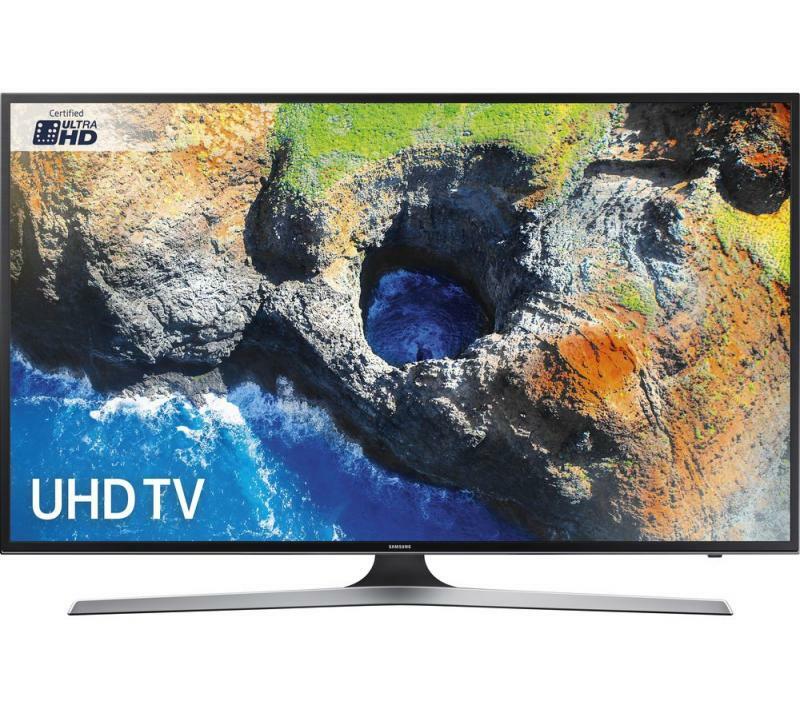 This beuautiful UE55MU6120 is a TV that covers all bases, packaged in a typically beautiful design from Samsung, and offered at a wonderful price here at Electronic World TV, the nations home of cheap TVs! Couple this with the latest HDR tech and 1300 PQI and this great UE55MU6120 from us here at the home of cheap tvs, will give you a picture thats sharp, crisp and vibrant. 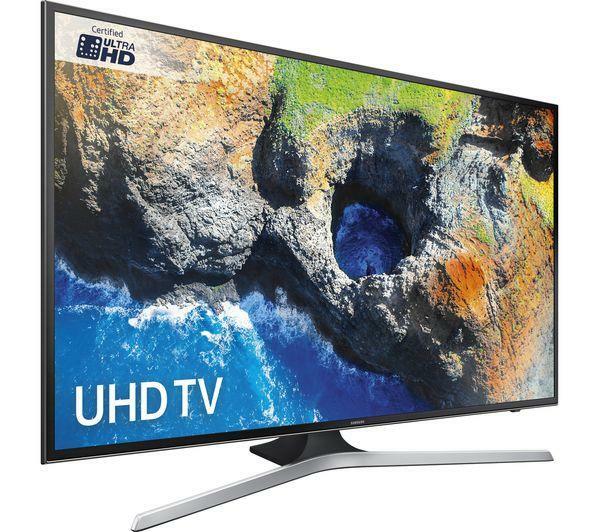 Throw in 3x HDMI ports and 2x USB connections and this wonderful UE55MU6120 is ready for anything you throw at it!